Are you planning a trip to New South Wales? Port Macquarie is the greatest destination to stay and this hotel will give you the perfect place to stay. 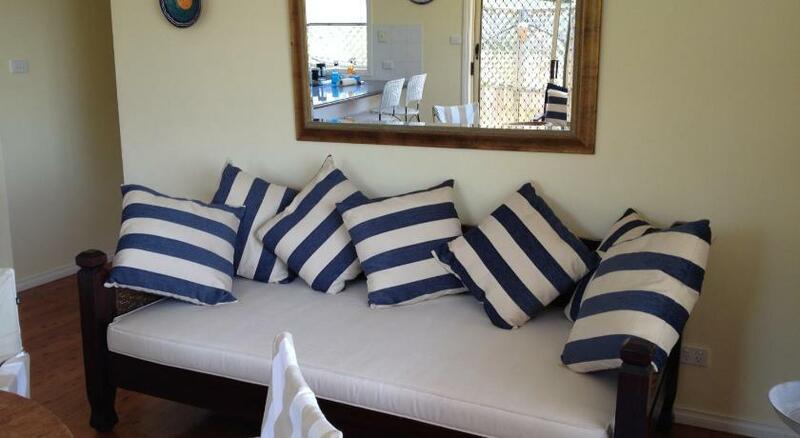 Villa Sunset By The Sea is affordable accommodation that is the best for your accommodation needs. 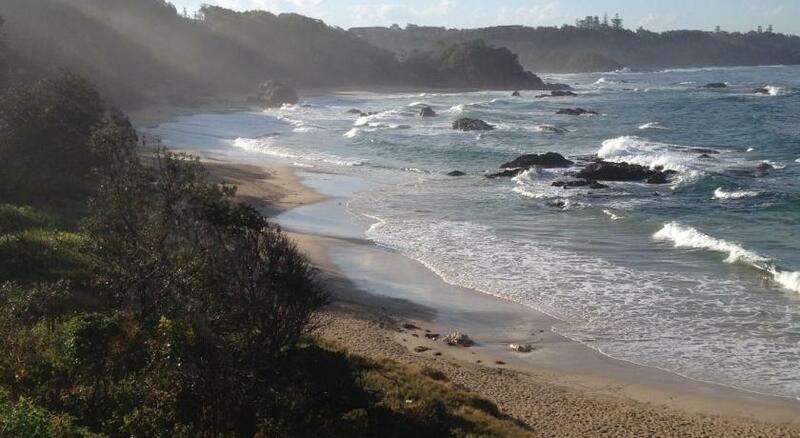 Located 25 miles from Kempsey, Villa Sunset by The Sea offers pet-friendly accommodations in Port Macquarie. The property is 16 miles from Laurieton and complimentary private parking is provided. The villa includes 3 bedrooms and 2 restrooms, equipped with a bathtub, a bathtub or shower and a shower. There is a sitting area, a dining area and a kitchen. A flat-screen Television and DVD player is available. Other facilities at Villa Sunset by The Sea include a barbecue facilities. Bike rental is available at the property and the area is popular for golfing. There are lots of activities in the area, such as horseback riding, snorkeling and windsurfing. This property has been online since Nov 5, 2014.